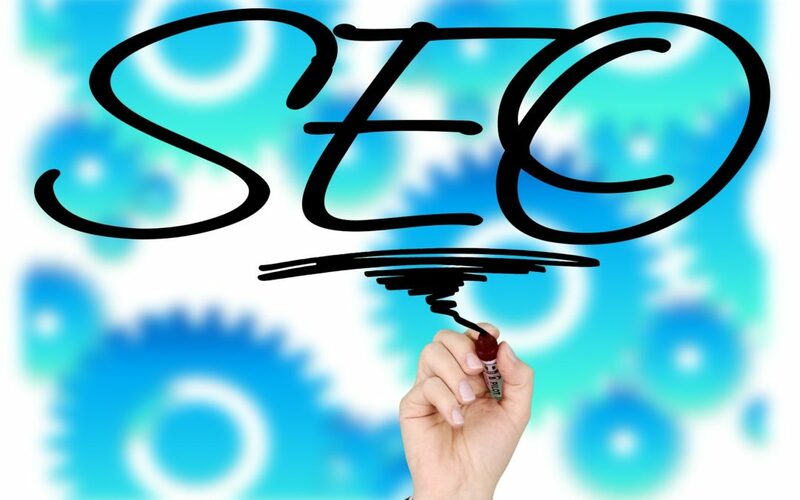 SEO is a blanket term for methods that will improve a website’s ranking on search engines. In this article we will discuss several things you can do to improve your website’s search engine rank. Many people tend to over complicate the search engine, but the truth is, the search engine is a tool that simply tries to give the user the best and most relevant result per their search query. It does this by using its own internal (and constantly changing) algorithms. It’s nearly impossible to crack these algorithms, but making an honest attempt to get your website out to your target audience is a legitimate (and often under looked) strategy. Listed below we’ll run through a few ways to do this. Top authority sites in any niche have a few common traits – proper grammar. Proper grammar enhances the user experience by making content easier to read. Furthermore, search engines have been proven to consider grammar when assigning a webpage its rank on search result queries. In 2000, if you were to ask me how to get to the front page of Google for everybody that searched “best camera”, I’d tell you this: Make a landing page and use the phrase “best camera” 100-200 times on an article. In 2017, that strategy is a one-way ticket to the abyss of search engine results – extremely far away from page 1. Search engine algorithms have updated themselves to filter out websites that use key words in an unnatural frequency. Marketing gurus have often touted percentages of keyword use to total word count such as .1%, .01%, 1%, and 5%, but there’s no telling who’s right. 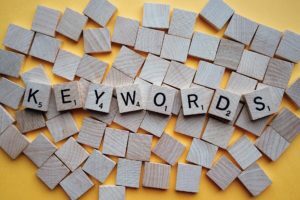 The best bet is to make sure you’re not deliberately over-stuffing your content with keywords in the hopes of fooling Google – that just doesn’t work anymore. I want you to do something right now. Go on Google, and search “best teapot” and “buy teapot”. When you search best teapot, you’ll be competing with retail giants such as Macy’s, Bed Bath and Beyond, and Amazon. However, currently, with the query “best teapot” the only giant retail company on the front page is Amazon. You want to design your content around having the least amount of competition possible, and keyword research is a great way to do so. When doing keyword research, you want queries with healthy search volume and low competition. You want to make sure your images are labelled correctly in terms of the file name and text. Many images downloaded off of the web come as incomprehensible strings of numbers and text, but renaming a file to a relevant degree while adding a good description will enhance that image’s capability to assist your SEO needs. The highest ranking websites are usually regularly updated. 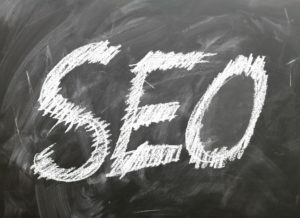 Remember – SEO algorithms CONSTANTLY change. You’ll need to regularly update your webpage by adding new content and modifying existing content. Remember, the competition is always racing to outrank you so keeping a constant stream of content is a great way to stay ahead.